It’s a cold winter day and you’re all cozy by the fireplace when you hear your mom say “dinner is ready!” You go out to see a delicious bowl of homemade chicken noodle soup waiting for you at the table. Having a full meal three times a day is something we are used to having. But have you ever thought about missing a whole day of eating? Missing multiple meals is a reality for a lot of people in Sacramento County, and CB’s annual Bowl-a-Thon allows a lot of those starving people to have the home-cooked meal they dreamed. The Bowl-a-Thon is an annual event CB holds with the River City Food Bank to donate bowls to the Empty Bowls Fundraiser that River City holds every year to raise money to feed people who are disadvantaged. 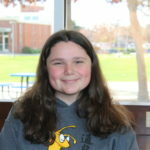 The Talon talked to people that participated in the event to get the scoop on why it’s so important. 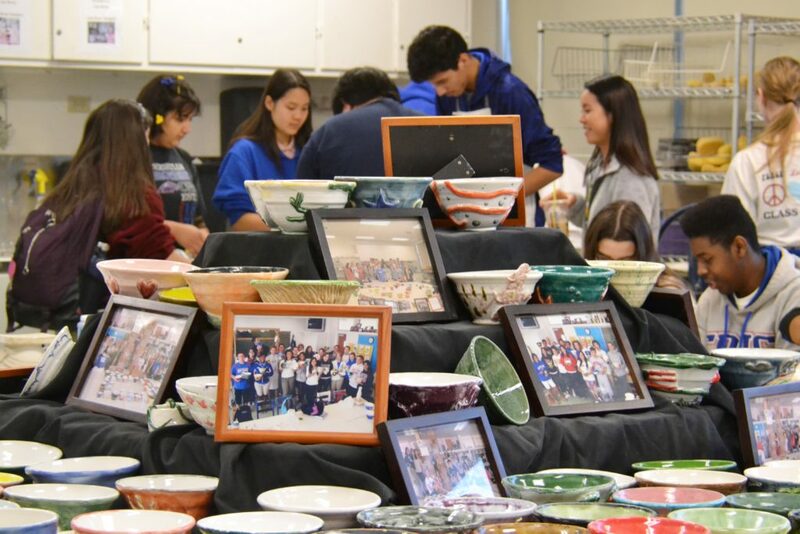 Before Mr. Boriskin started teaching at CB, his wife told him about how the Food Bank was in need of bowls for their fundraiser, so when he started working here, he got his ceramic students to make them for the Bowl-a-Thon. “The bowls are one out of two of the projects the students have to do every year,” Mr. Boriskin says. Because the students are experienced with ceramics, they are able to show their creativity through them and teach inexperienced volunteers. Even though the Bowl-a-Thon was bright and early in the morning, students were still able to enjoy the relaxing activity. “We donate to the homeless and it feels good when you help people in need,” ceramic student Jasper Lee Absher (’19) says. Because there were plenty of creative and motivated students, all of the bowls were completed by 7:45 AM and all of the bowls successfully were donated to River City Food Bank’s fundraiser.